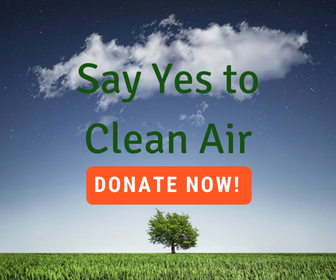 Our annual Air Quality Forum sponsored jointly by Citizens for Clean Air and the League of Women Voters will be held on Monday, February 11 at the Unitarian Universalist Church from 7 to 8:30 p.m. The location is 536 Ouray Avenue, just north of the Mesa County Library. Refreshments will be served starting at 6:30 p.m. and we have several speakers lined up for the evening. Our topics include reducing vehicle emissions in 2019; what we have learned about smoke, dust, and other particulates; and issues surrounding ground-level ozone. Our poster announcing the event is linked below. We hope you can join us and spread the word to others to attend as well.